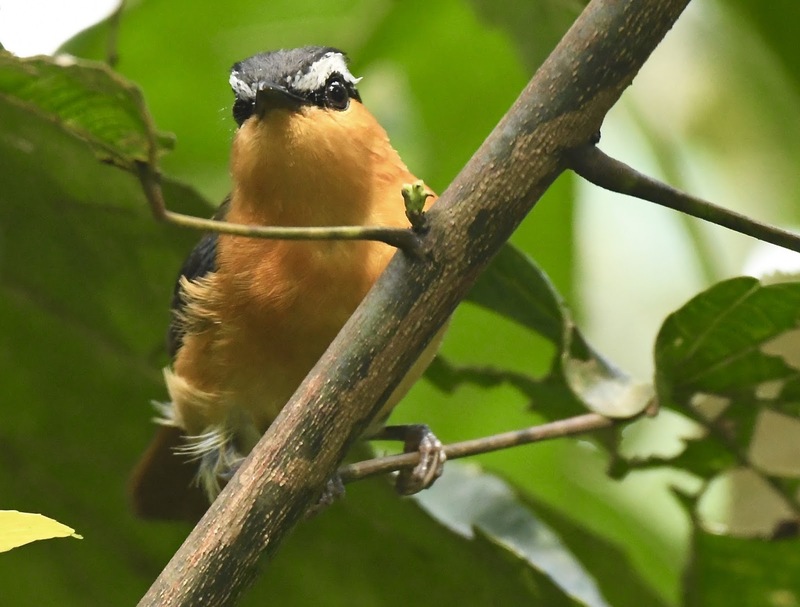 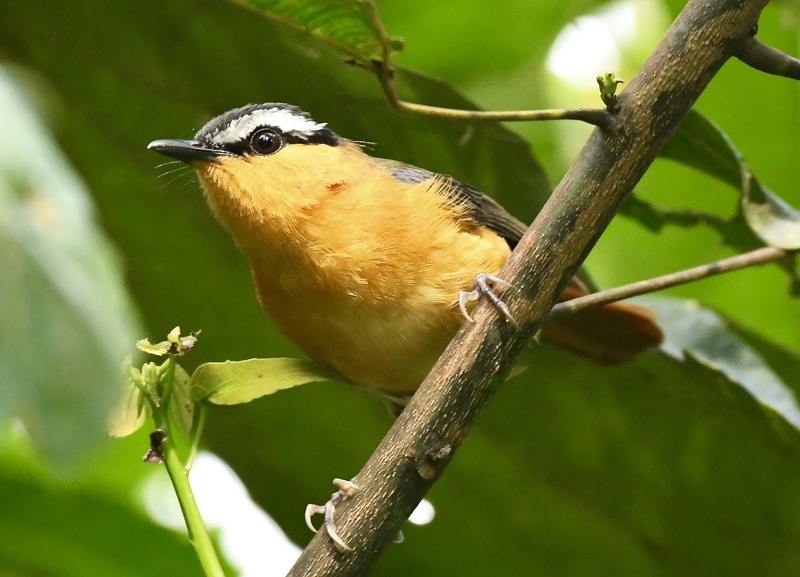 The Grey-Winged Robin-Chat, or Cossypha polioptera, is one of the many confusing robin-chats, akalats, and alethes found in the region. 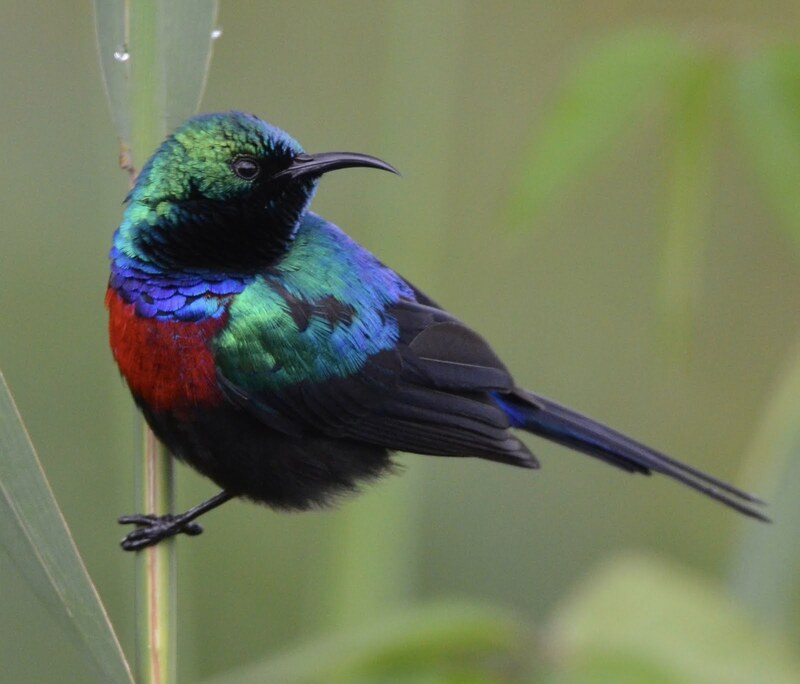 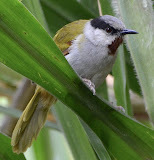 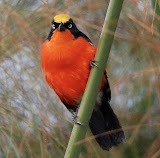 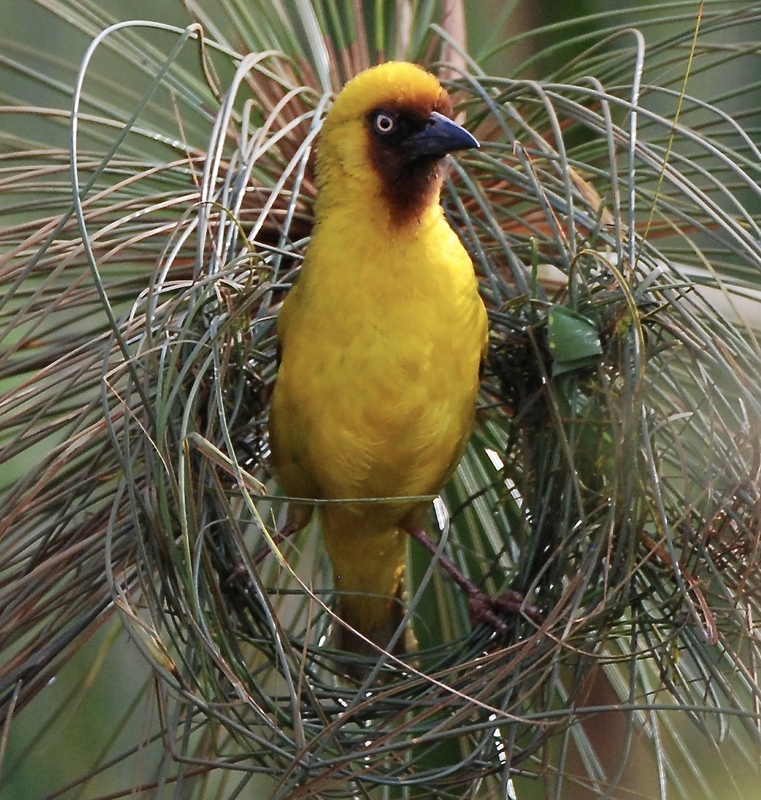 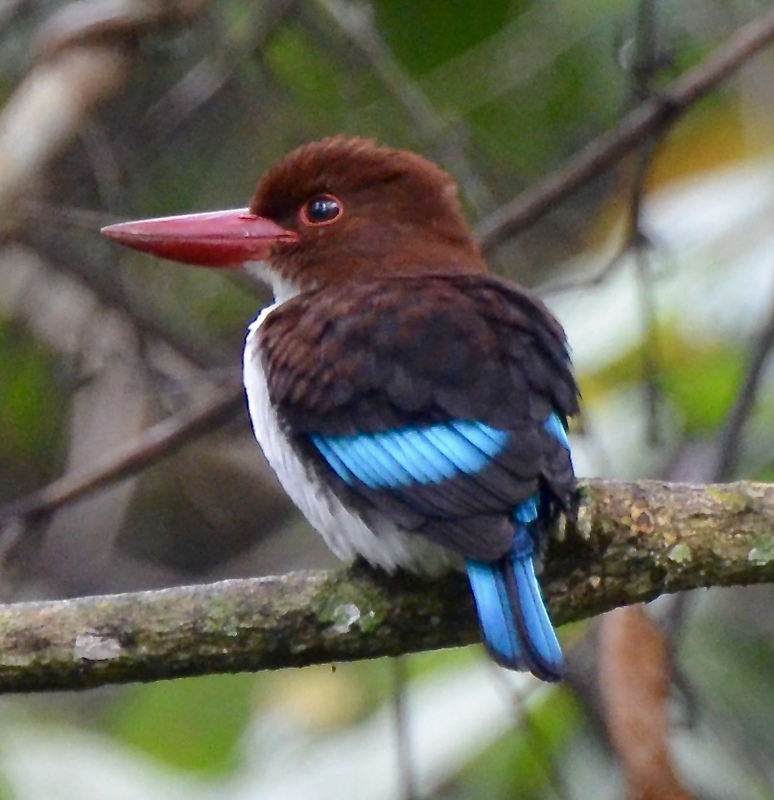 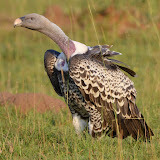 The bird's distribution is baffling, with small populations scattered in West Africa, the Great Lakes Region, and as far south as Angola and Zambia. 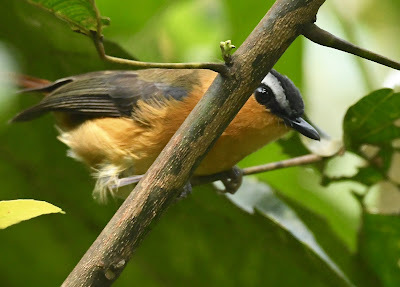 There has been debate whether it is even a robin-chat and not an akalat (admittedly, the distinction doesn't mean much to me yet). 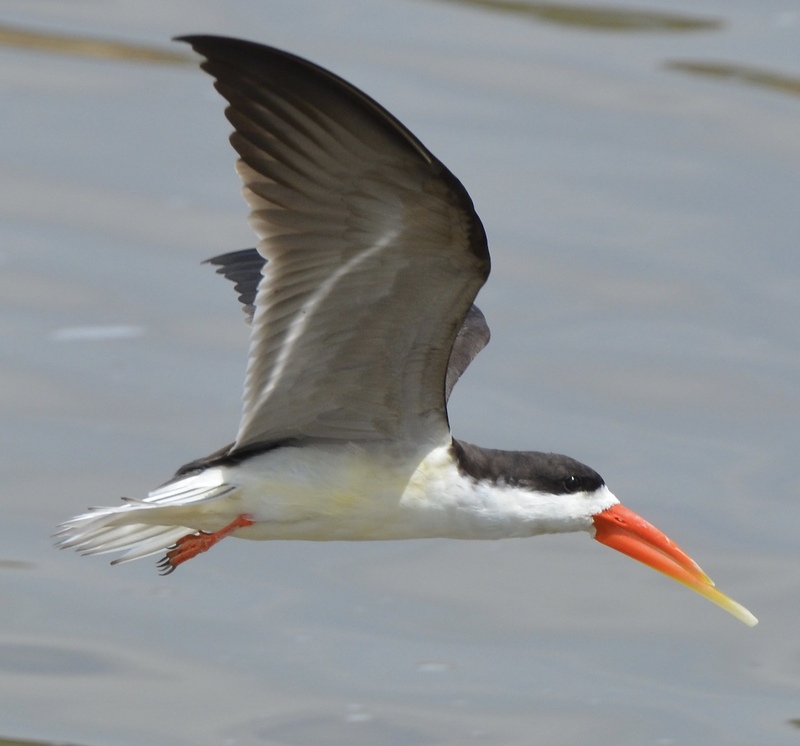 Not only are all these birds similarly voluble and dynamic songsters, they frequently mimic the calls and songs of other birds. 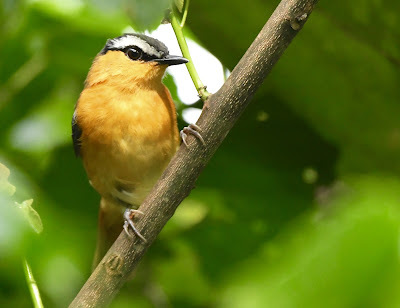 I once heard a Blue-Shouldered Robin-Chat respond to playback of another that was imitating the call of a Black-Shoulderd Nightjar. 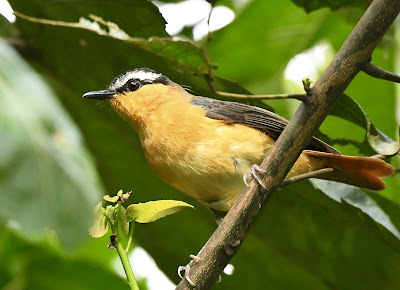 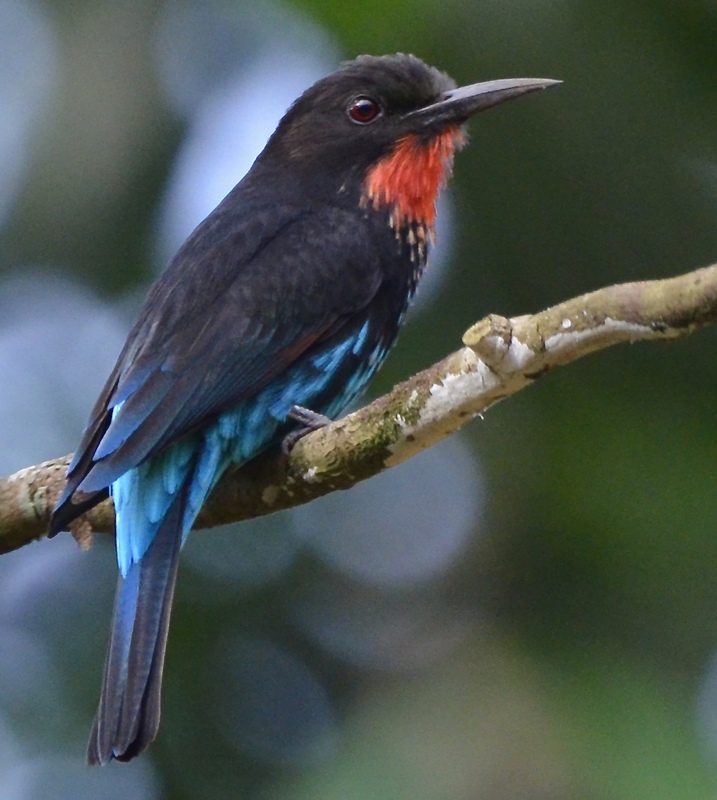 Most are also denizens of humid forest and dense vegetation, and unless you have an amazing ear, you never really know what bird is singing in the shadows until it appears. 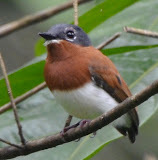 At Bigodi Wetland Sanctuary, our guide summoned this Grey-Winged Robin-Chat from a well-known territory. 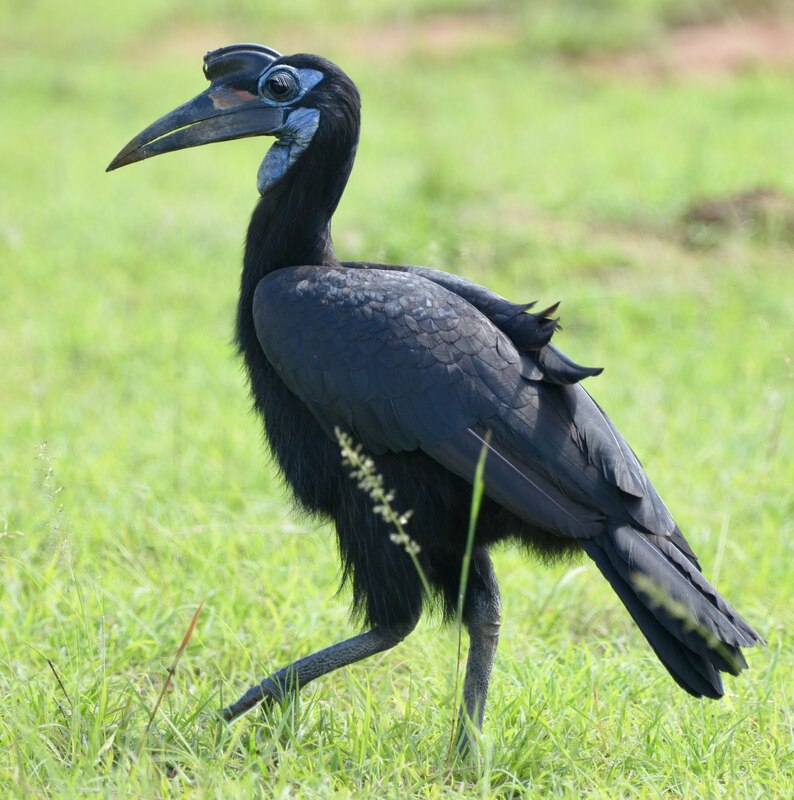 Surprisingly, it then darted out into a neighboring field to join a mob of birds harassing a snake.